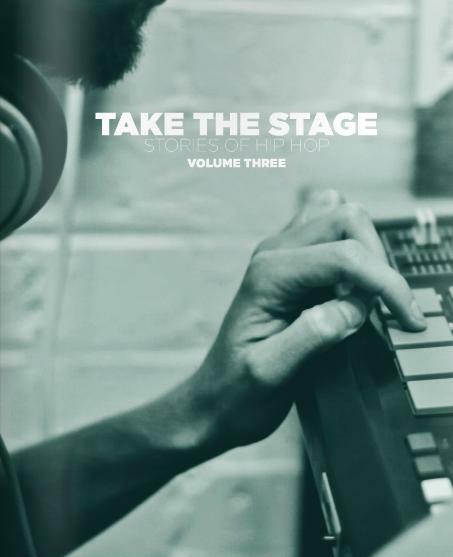 Huck Magazine editor Ed Andrews' Take The Stage series is an absolute must for heads hungry for thoughtful, revealing insights into the domestic scene's talent. Andrews is no slouch with the pen and his keen-eyed documentation comes complete with polished photography. In the latest edition you get to know Rewd Adams, Chemo, leading promoter and DJ Spin Doctor, Skrein and even the Pharcyde's Fat Lip. Past issues have featured everyone from Inja, Stig Of The Dump, Delusionists, Mr Thing, Scroobius Pip, The Last Skeptik and Atmosphere frontman Slug.